If you've run into this, don't feel silly. It happens to many people! 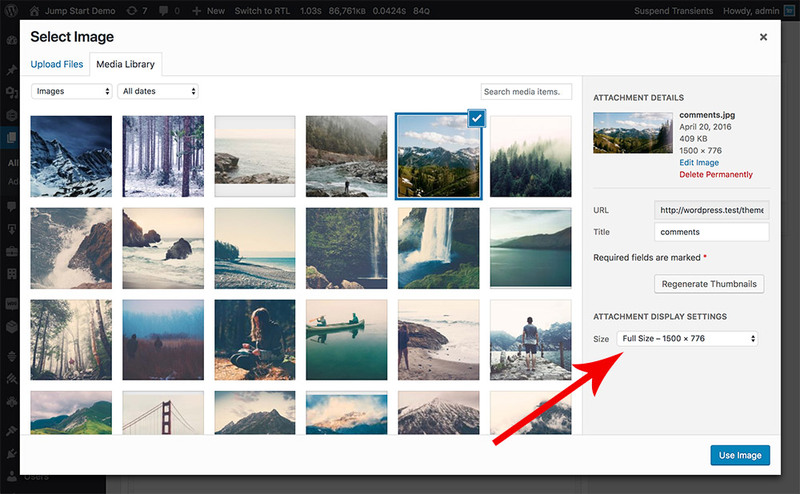 Ok, so you're using our layout builder and you've inserted an image something like what you see below. ... And then you just can't figure out why on the frontend of your site, the image is displaying smaller, cropped, or at a worse resolution than what you originally uploaded. 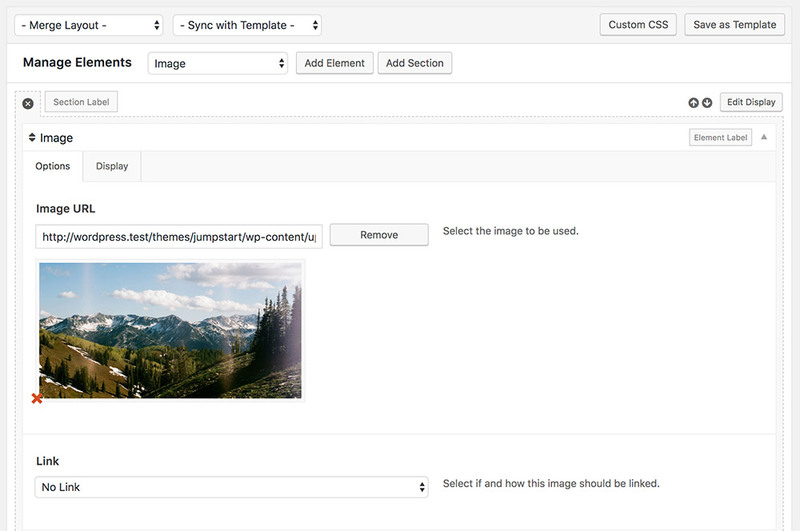 When you inserted the image from WordPress's media modal, you most likely accidentally had a crop size selected (maybe from something you did previously with your media library). So to get the full-size image in there, just remove the image and re-insert it. But this time, make sure you've selected "Full Size" under the crop selection.